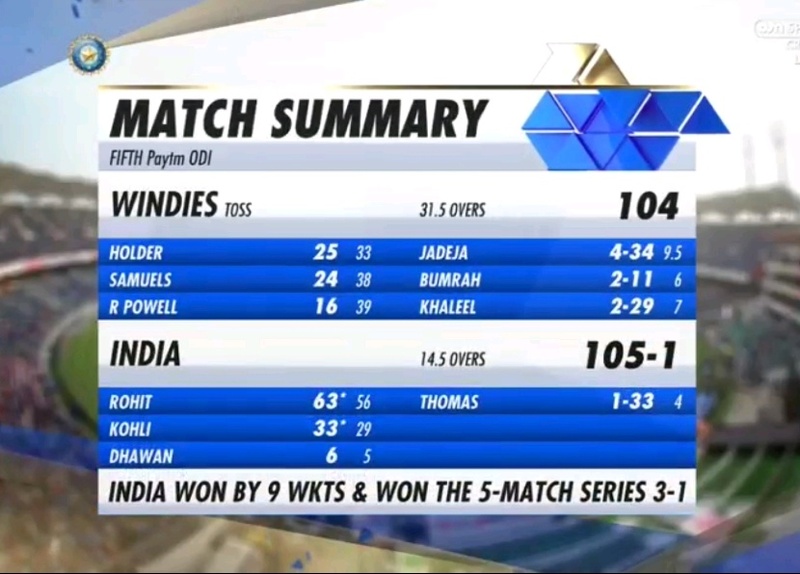 India defeated West Indies by 9 wickets in the 5th ODI to win the five-match ODI series by 3-1. 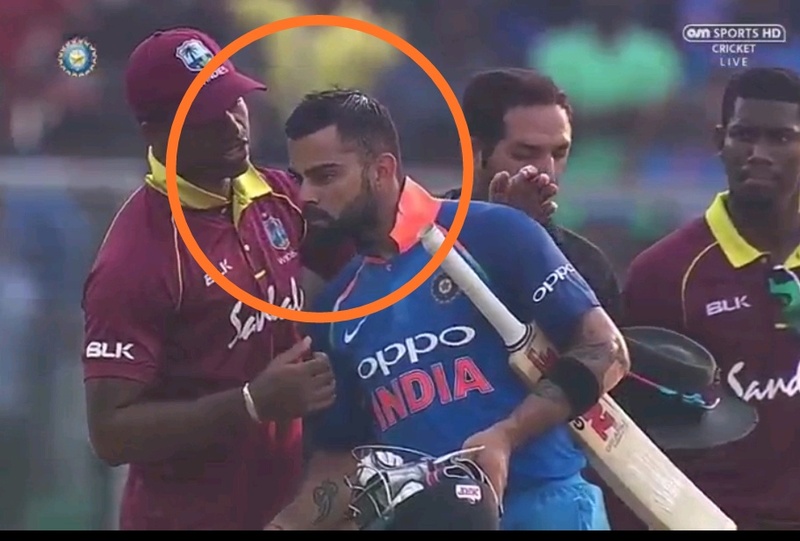 Earlier, while batting, the West Indies team bowled out for just 104 runs, in reply India achieved this target by losing just 1 wicket in the 15th over. Rohit Sharma scored 63* runs and captain Kohli scored an unbeaten 33 and achieved the target of 105 runs in 14.5 overs. With this win, the Indian team has won sixth consecutive ODI series at home. Not only this, India has also made several records during this match. 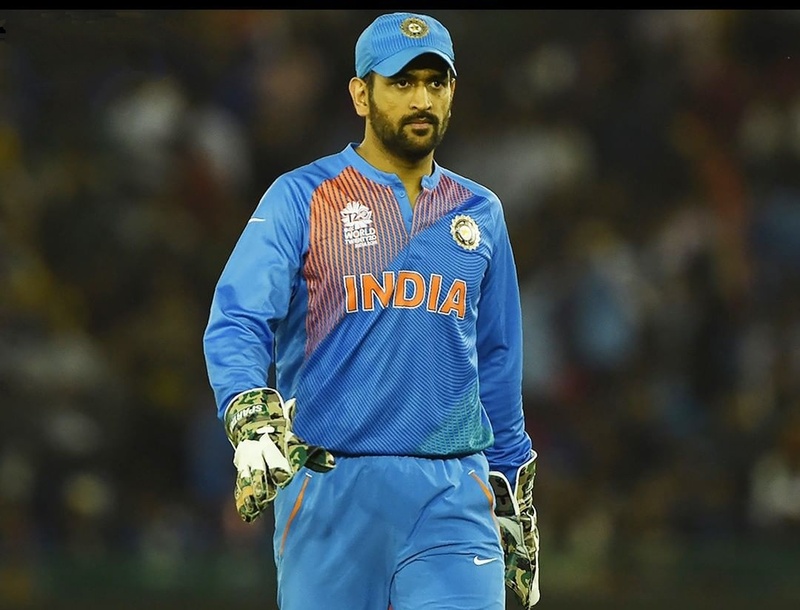 Dhoni left South Africa's great wicketkeeper Mark Boucher behind in the case of most dismissal in ODI behind the wickets. Dhoni made his 425th victim as Powell, before that Dhoni and Boucher had 424 victims each. This huge victory against West Indies in the final ODI of 211 balls, is the second biggest win for India in terms of balls remaining. 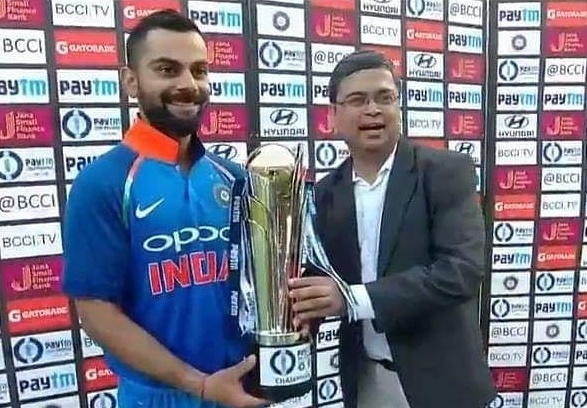 Indian captain Virat Kohli had a wonderful series, he scored 453 runs in 5 matches with amazing average of 151. which includes 3 consecutive hundreds in first 3 ODIs. 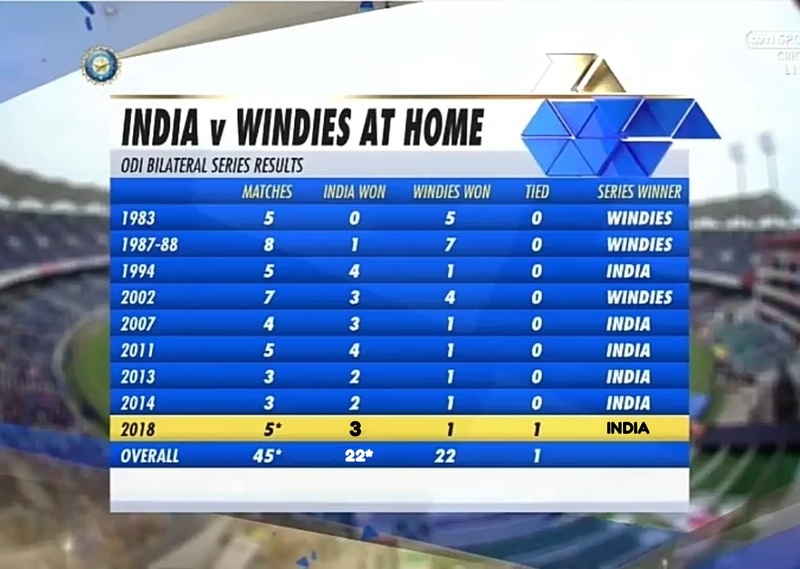 Team India has consistently won the eighth one-day series against West Indies since 2007. With a knock of 63*, Rohit Sharma has completed 1,000 ODI runs in 2018. And become third player to cross 1000 this year in one-day cricket after Bairstow and Kohli. 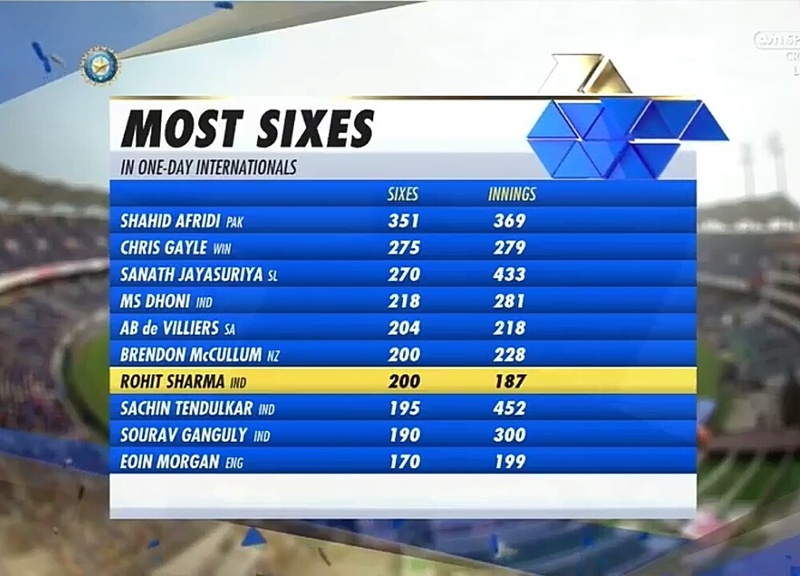 Rohit Sharma has completed the double century of sixes today. Along with this, he broke the record of Shahid Afridi of fastest to reach 200 sixes in one day cricket. Rohit Sharma achieved this feat in 187 innings, while Afridi did this feat in 205 inning. 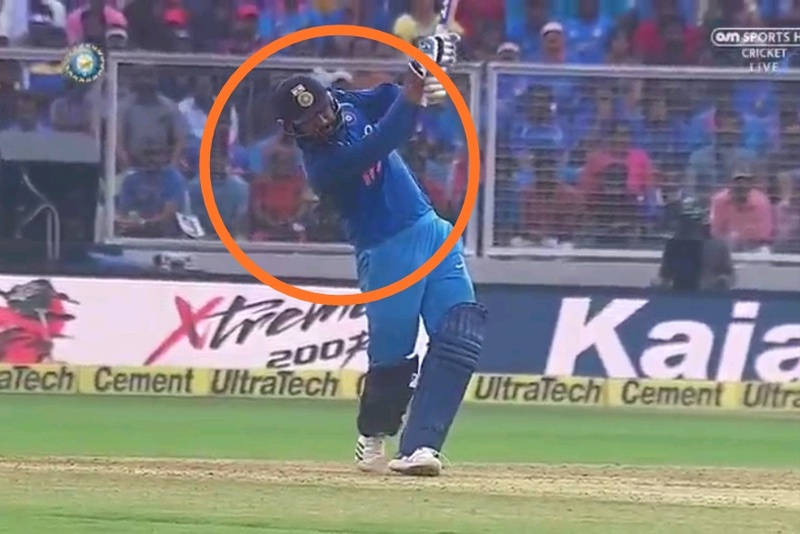 Apart from this Rohit also completed 11,000 international runs in his career.